Is this a Good Decision at All? My main goal on Steem right now is to grow my Steem Power. For some time now, I have been thinking about which payout reward setting is best for this goal. 50% Steem Power and 50% SBD or simply 100% powerup? 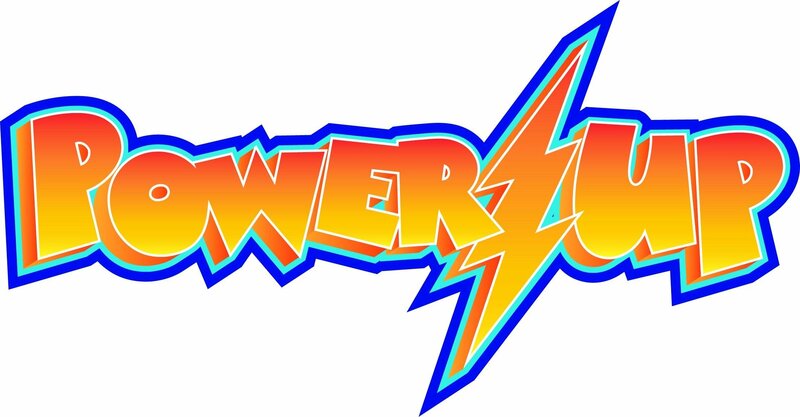 I had all my posts on 100% power up but I just updated my settings to 100% power up for both posts and comments. I am not sure if this decision is the best or most profitable at the moment. I could settle for 50% SP and 50% SBD then later exchange the SBD for Steem and power it up. This could end up yielding more or less Steem Power compared to the amount I could get immediately from my post payouts. So, what do my fellow dpollers and Steemians think about this decision? Is it a good one at all. Vote on the poll suggestions at dpoll.xyz or simply click here to vote directly on the poll. PS. If you would wish to further clarify me and many others (I believe) on how it works on deciding which payout setting is the part at a particular time, you can do so by commenting on this post in which I have added a small Steem-bounty to reward sensible comments.